Fumigation to houses, businesses, and other buildings is done with Sulfuryl Fluoride gas, which penetrates every surface, including furniture, floors, walls, electrical outlets, and baseboards. Fumigation is the only guaranteed treatment that offers 100% elimination in a one-time service with minimal preparation. Treatment time takes up to 48 hours for a total of two days and two nights for set-up, treatment time, and breakdown. 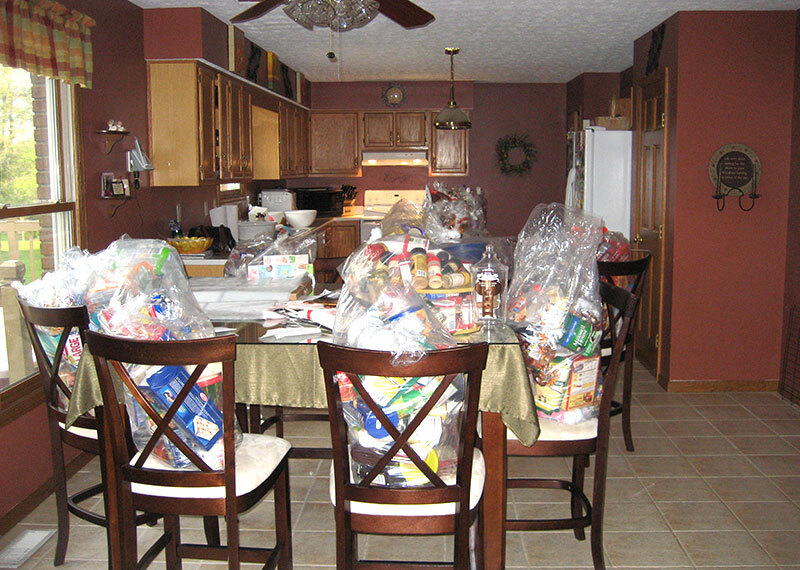 The gas is able to reach any porous surface, with the exception of plastic and consumable items such as food and medicine. This treatment is best for those who want the quickest and most complete eradication of bed bugs and their eggs, and can be out of their home or business for up to two days and two nights. 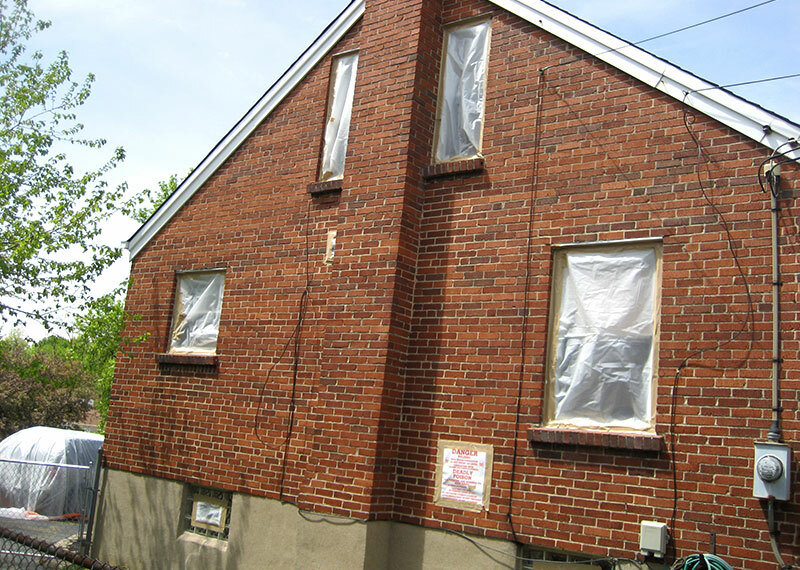 This is often the best service for homes, duplexes, businesses and garages. 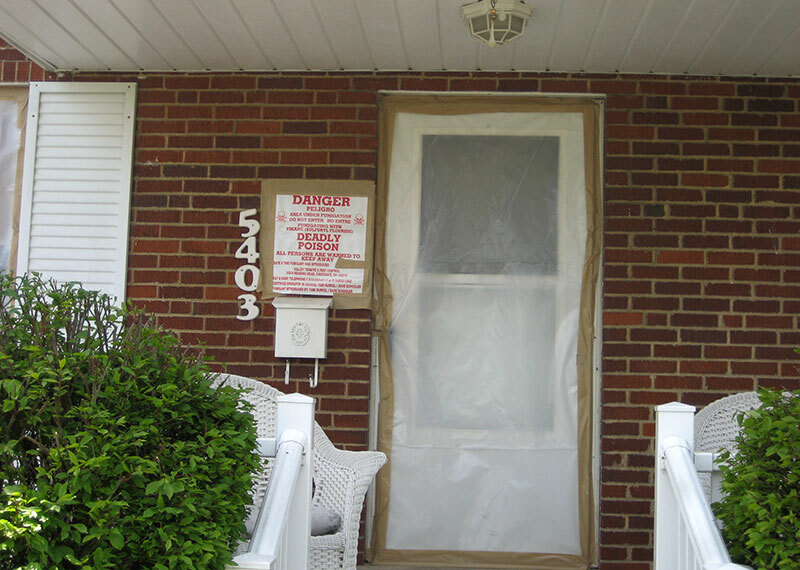 All fumigation treatments are done weather permitting (strong winds, rain, snow, or thunderstorms may delay treatment). 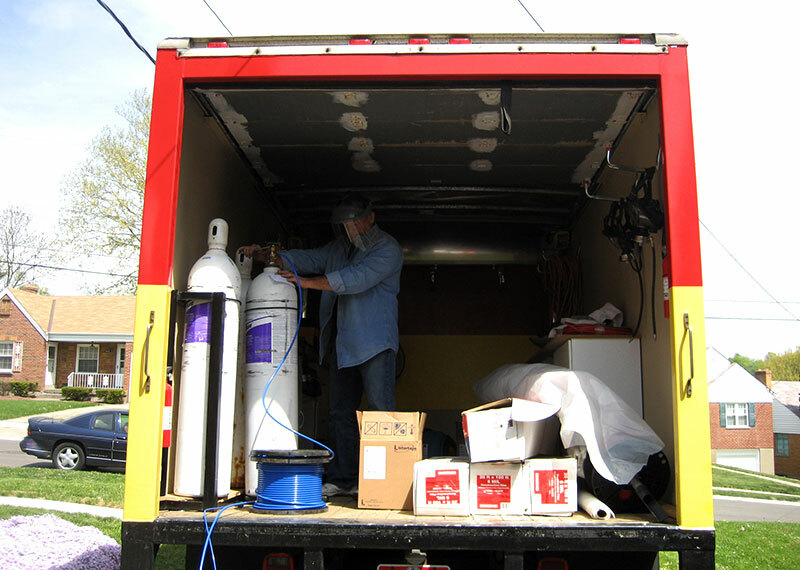 Fumigation to items inside the fumigation container/trailer is done with Sulfuryl Fluoride gas, which penetrates everything inside, including furniture, household items, electronics, equipment, devices, antiques, and accessories. 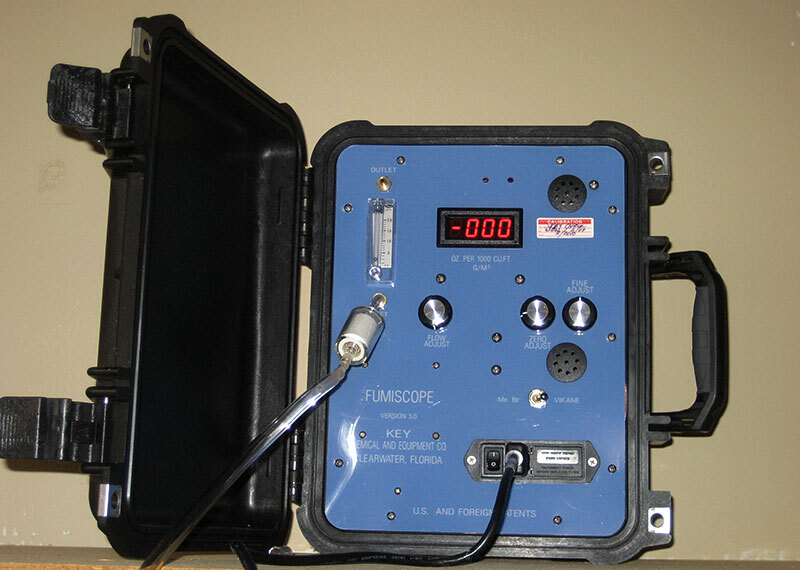 Fumigation is the only treatment that offers 100% elimination in a one-time service and is guaranteed. Depending on availability, there is a small container (usually fits a 1 bedroom unit), and large container (usually fits 2-3 bedroom units), or you may rent your own truck or van. 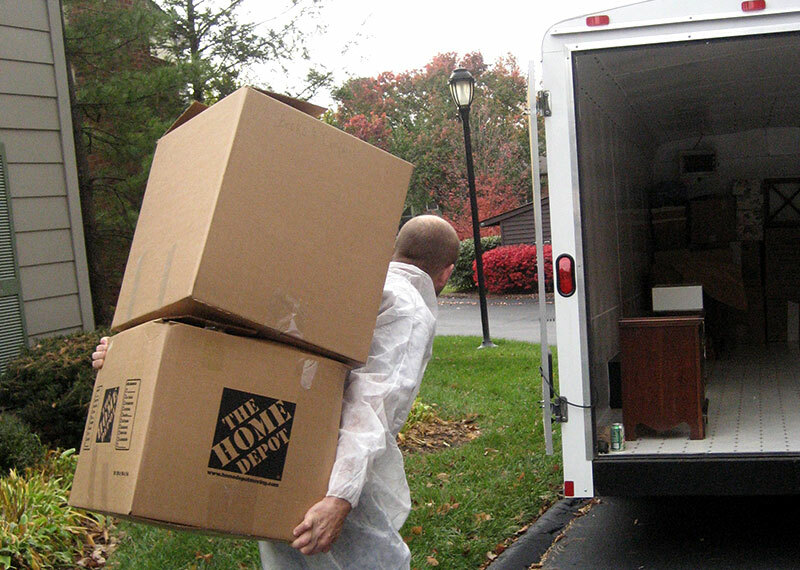 Moving costs are priced separately if needed. 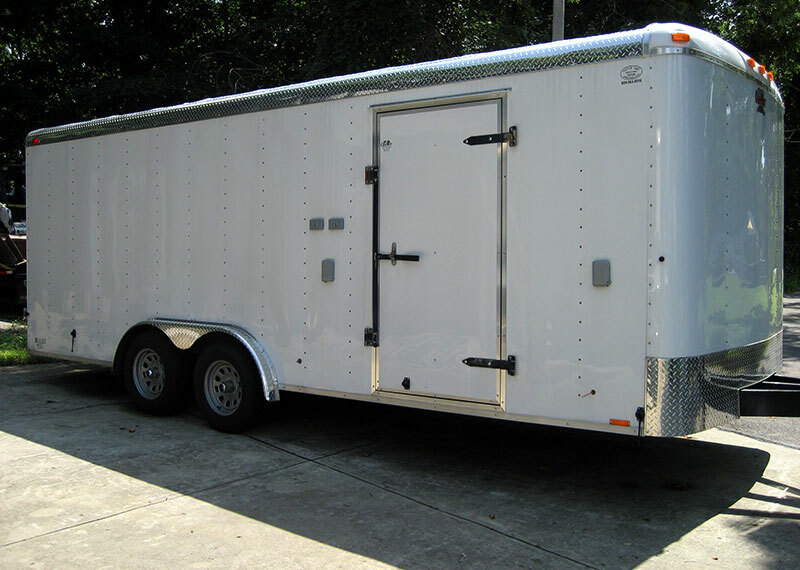 This treatment is best for those who are moving to a new location or have large equipment, furniture, or other items that do not fit into vehicles, and can be without the packed items for up to 24 hours. 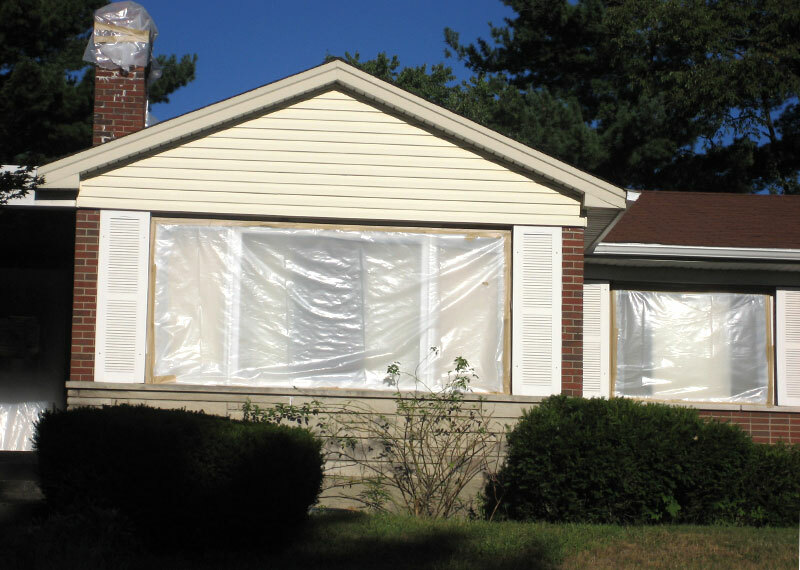 All fumigation treatments are done weather permitting (strong winds, rain, snow, or thunderstorms may delay treatment). Fumigation to cars, trucks, vans, and SUVs is done with Sulfuryl Fluoride gas, which penetrates the inside of the vehicle, the trunk, and the floor. 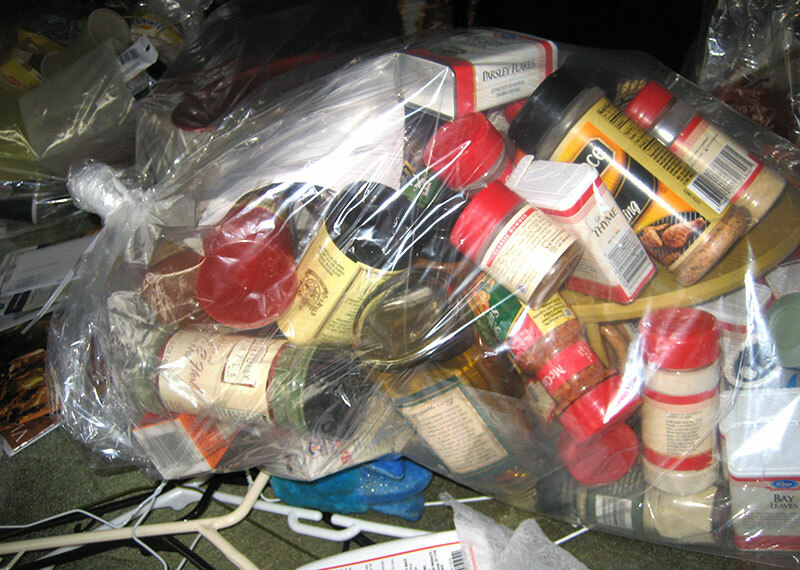 Fumigation is the only treatment that offers 100% elimination in a one-time service and is guaranteed. Treatment time takes up to 24 hours, for a total of one day and one night for set up, treatment time, and breakdown. This treatment is best for those who are getting their home or business fumigated, have recently travelled or are moving, have minimal items that need treatment, and those who can be without their vehicles. 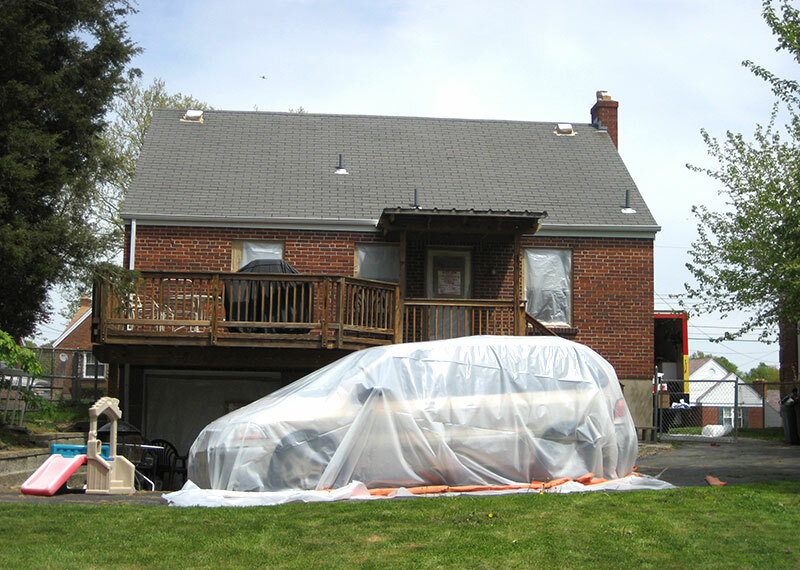 All fumigation treatments are done weather permitting (strong winds, rain, snow, or thunderstorms may delay treatment). 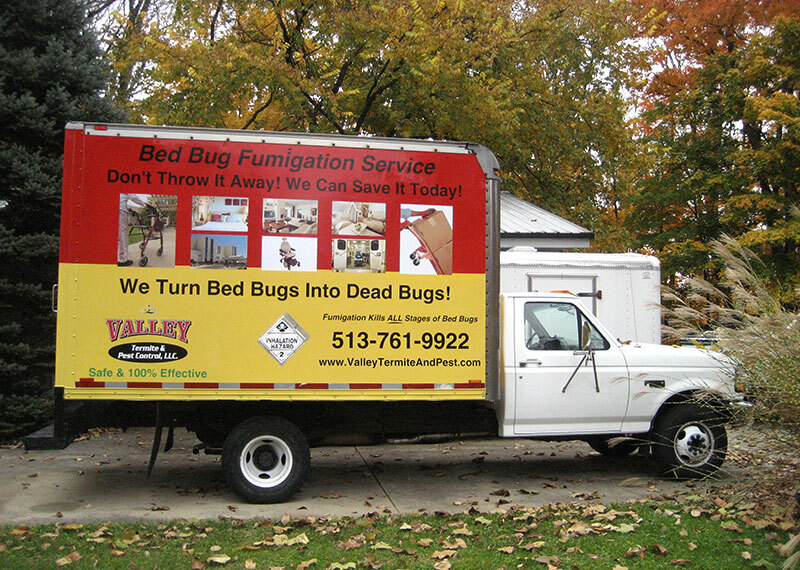 Fumigation is the only guaranteed method of killing bed bugs in all stages, and Valley’s technicians know how to do it safely. When infestations are confirmed, the most effective treatment method is to treat the entire building at once and all vehicles. This prevents bed bugs from spreading to other units and has the quickest and highest success rates. 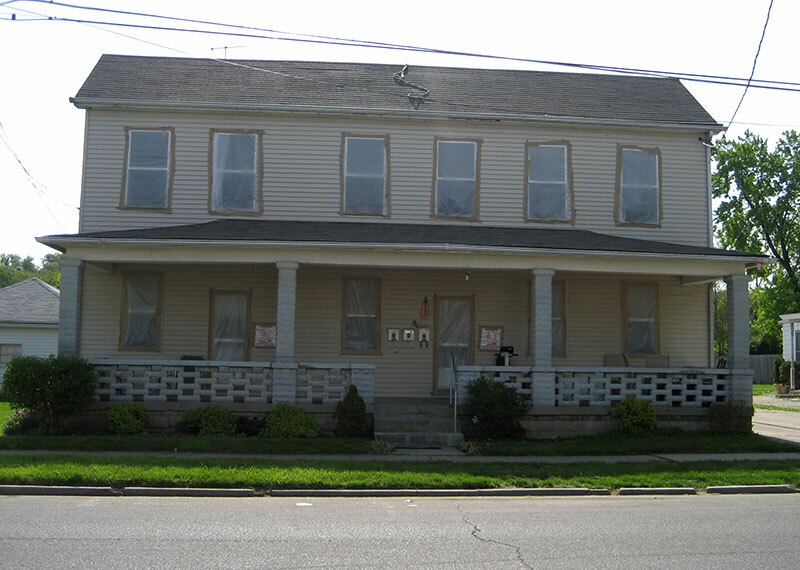 If treating the entire building and all vehicles is not possible, then treatment is recommended for the infested vehicles, infested units, and all adjacent units that are above, below, to the left, and to the right of the target unit, i.e., the unit with an active bed bug infestation. Treatment of the target unit and all the adjacent units is known as treating in a “T" shape. This is important to do since bed bugs move easily to neighboring units through the walls, electrical outlets, and baseboards. Evaluate and treat all of your pest management needs, including specialized bed bug and termite inspections and treatments. Service plan options include preventative, monthly, every other month, quarterly, and annual appointments. Apply for a personal loan with One Main Financial for your treatments. Contact a pest management professional today to get a free estimate for treating your home or business by a licensed technician.